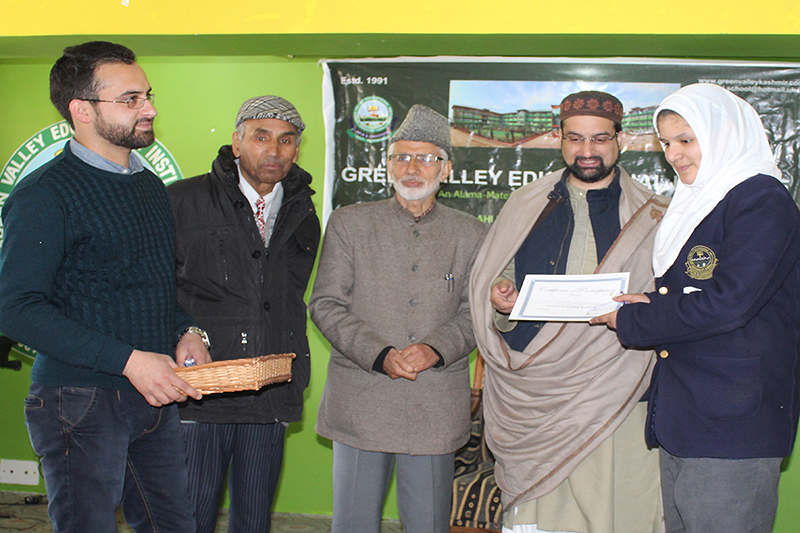 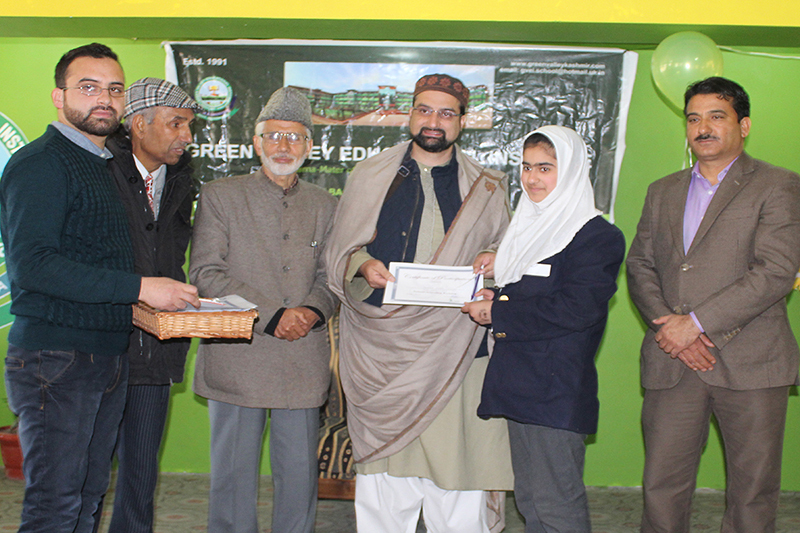 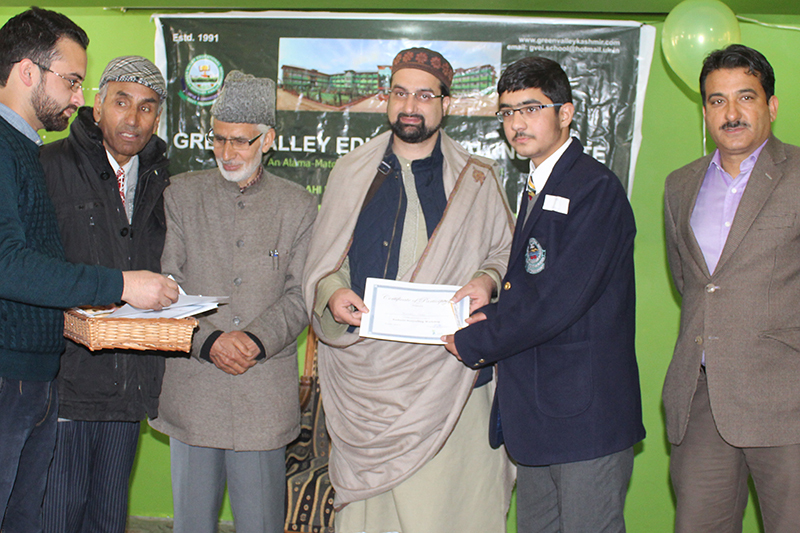 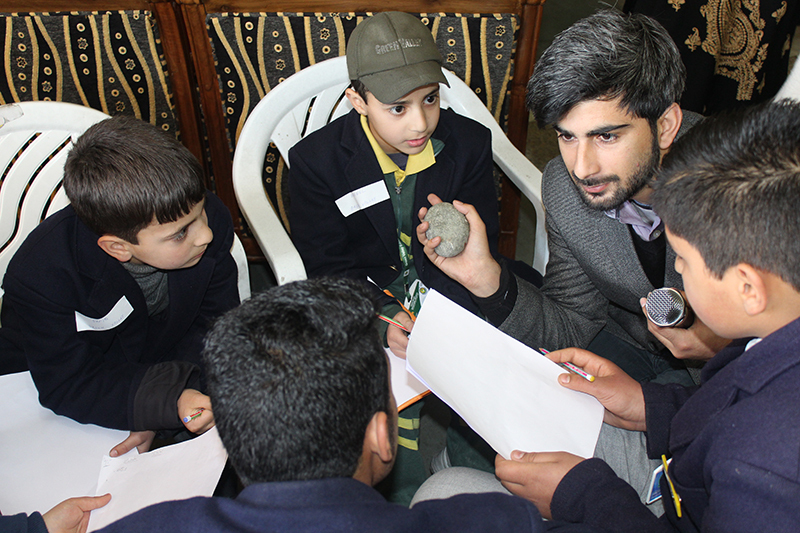 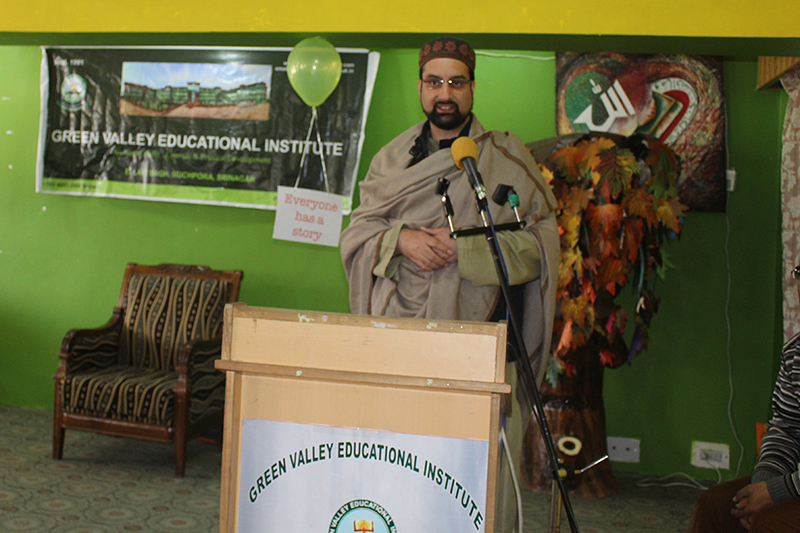 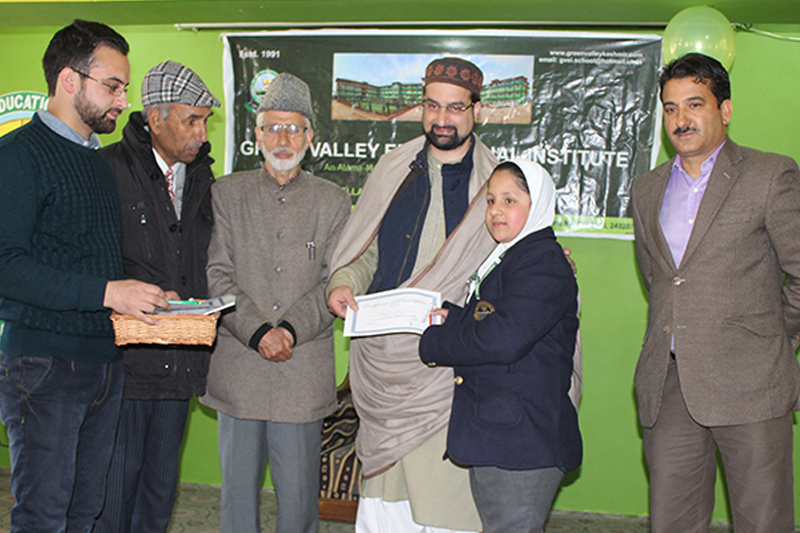 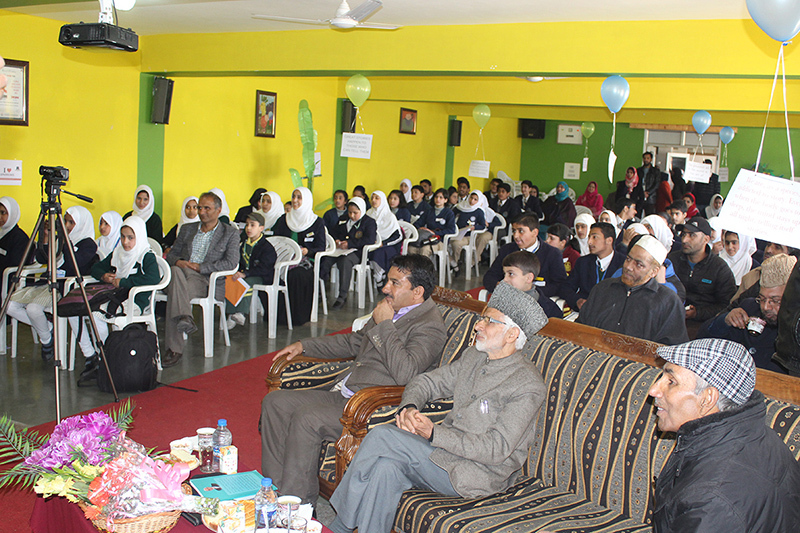 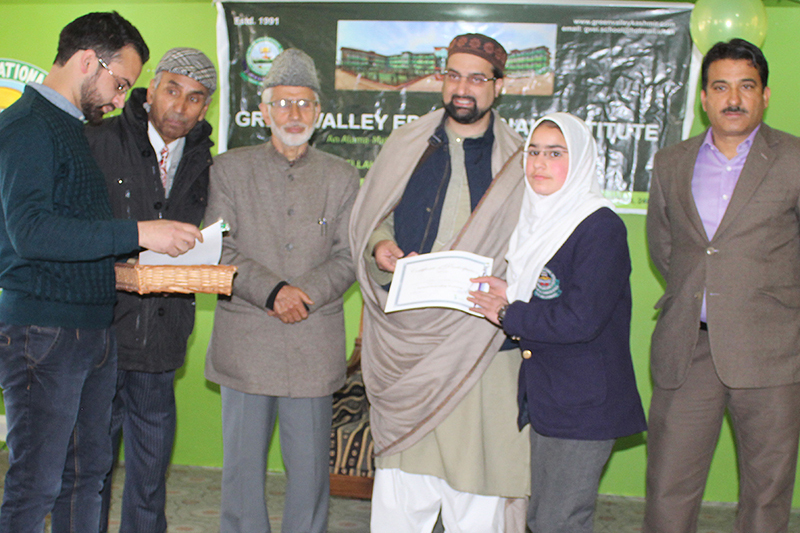 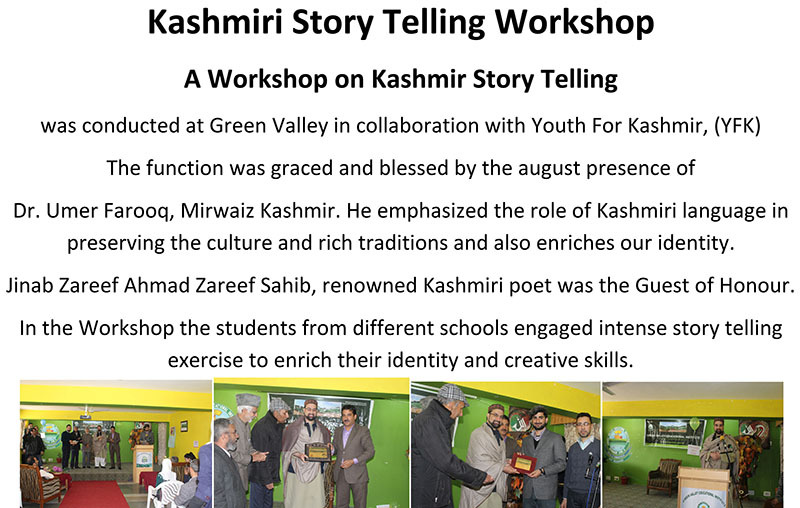 Kashmiri Story Telling Workshop A Workshop on Kashmir Story Telling was conducted at Green Valley in collaboration with Youth For Kashmir, (YFK) The function was graced and blessed by the august presence of Dr. Umer Farooq, Mirwaiz Kashmir. 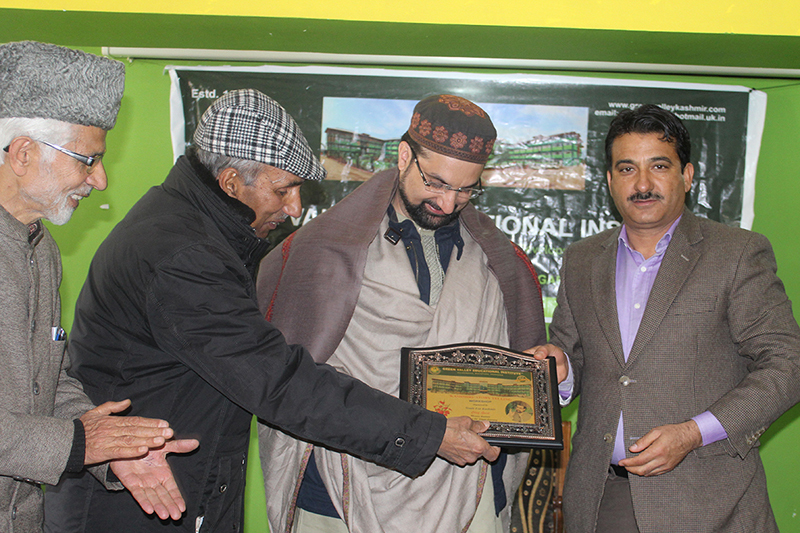 He emphasized the role of Kashmiri language in preserving the culture and rich traditions and also enriches our identity. 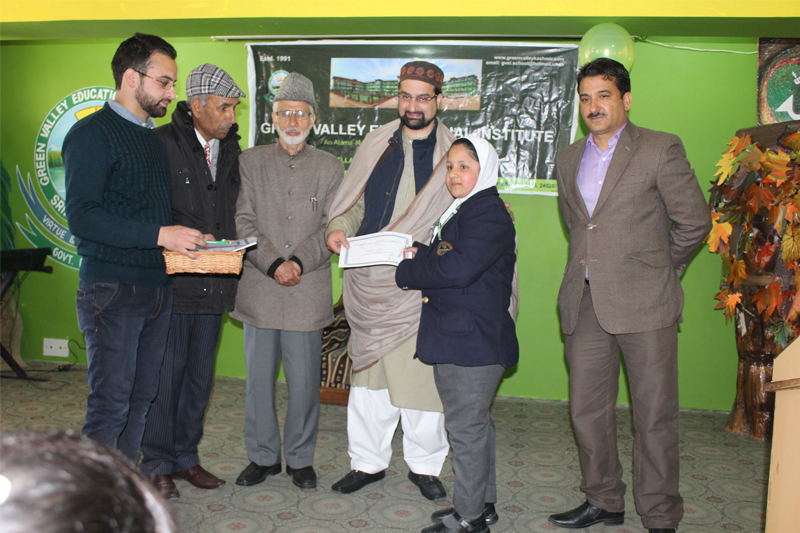 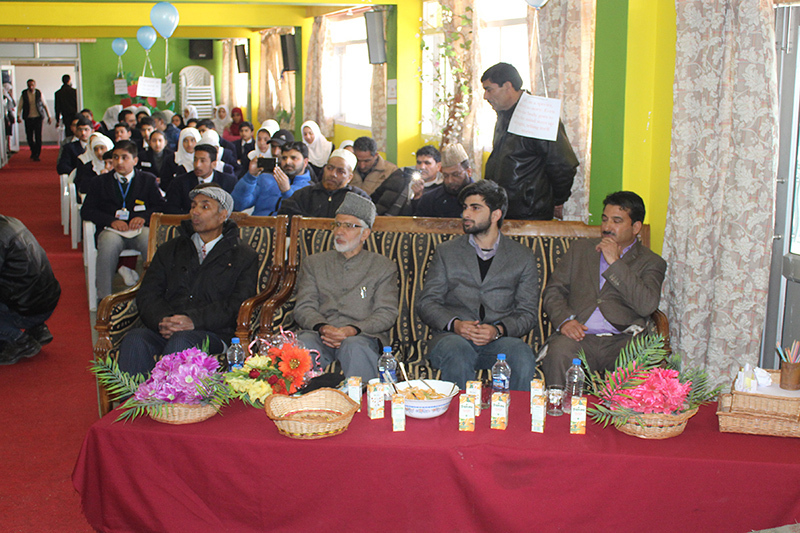 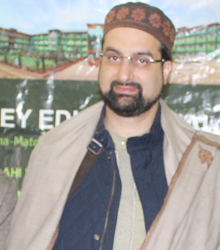 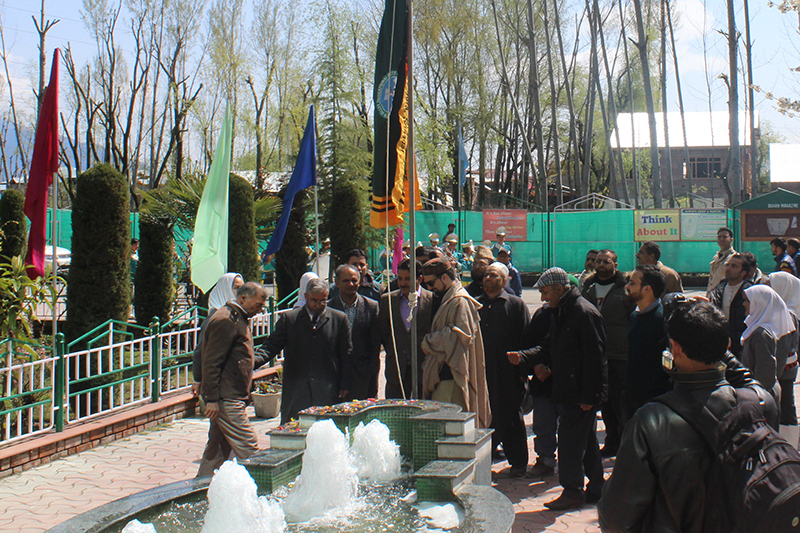 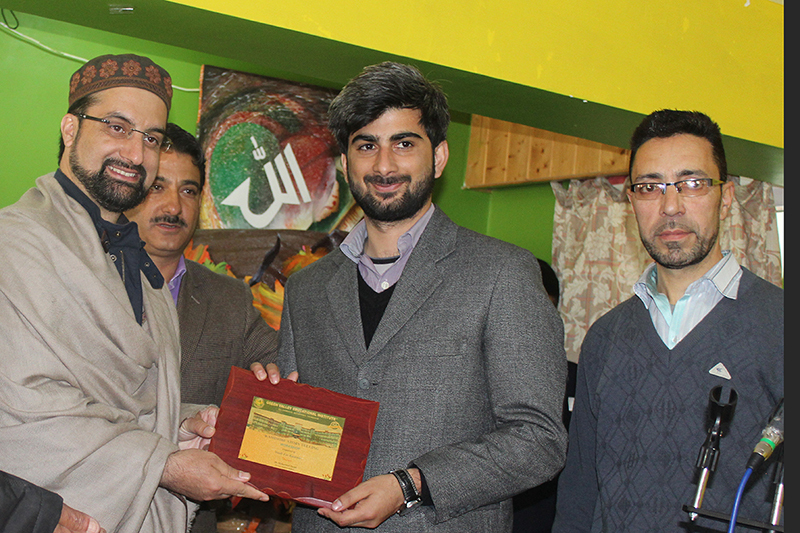 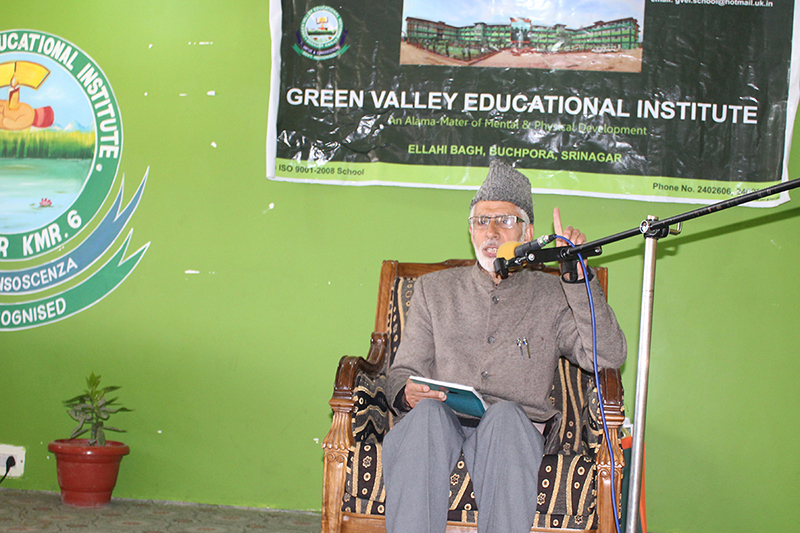 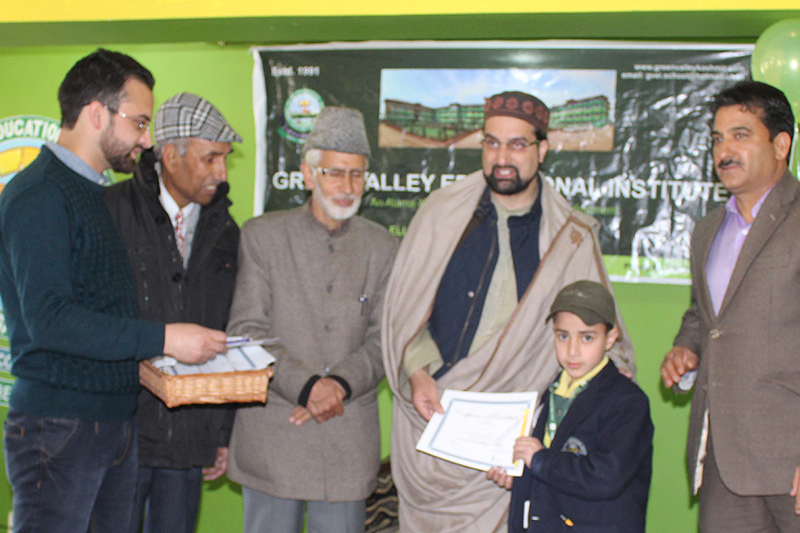 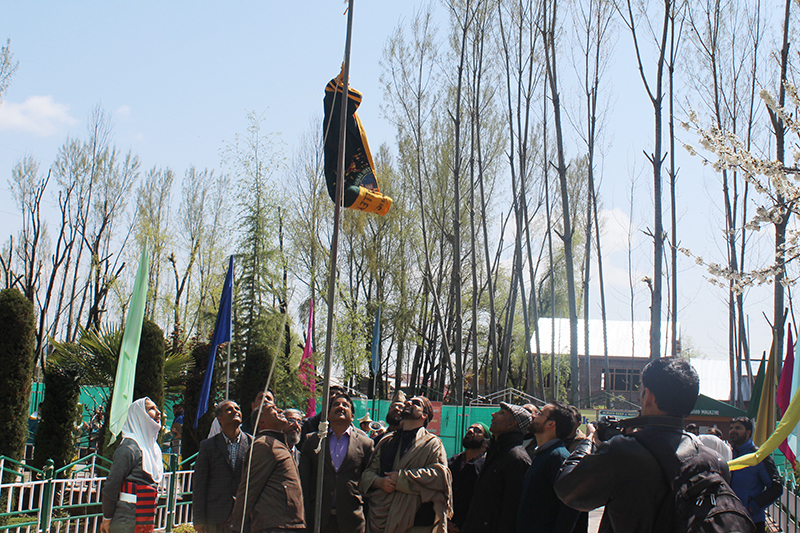 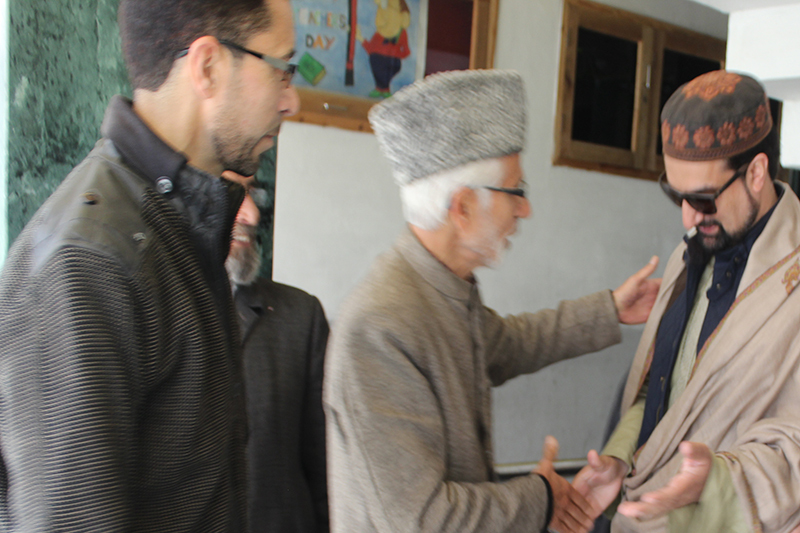 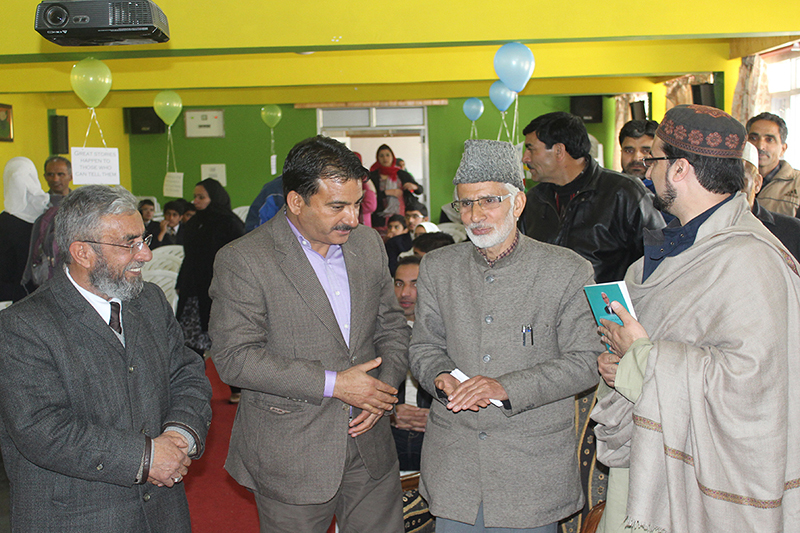 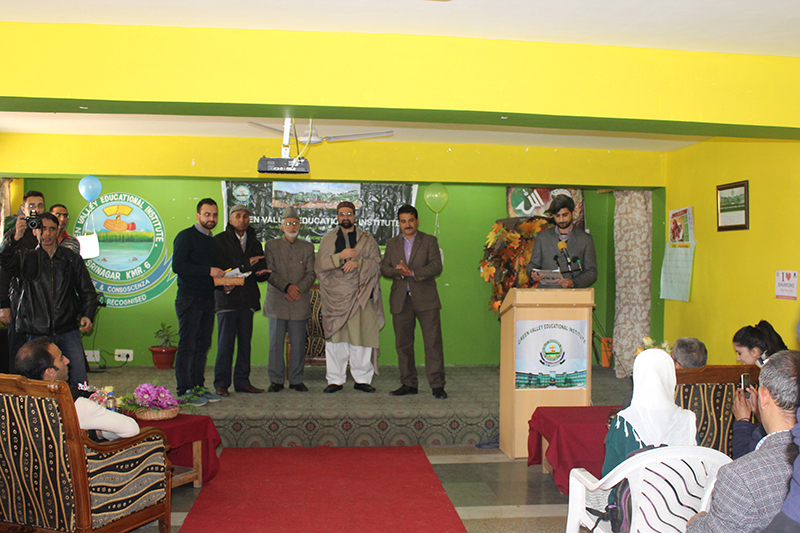 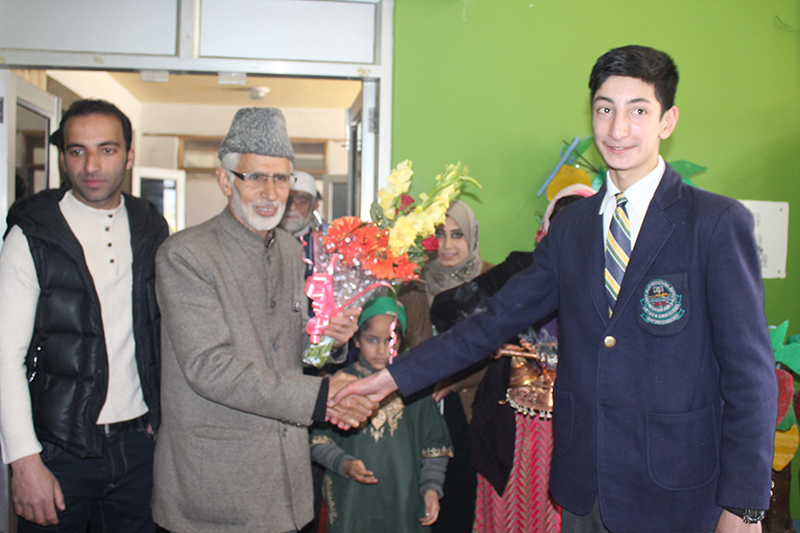 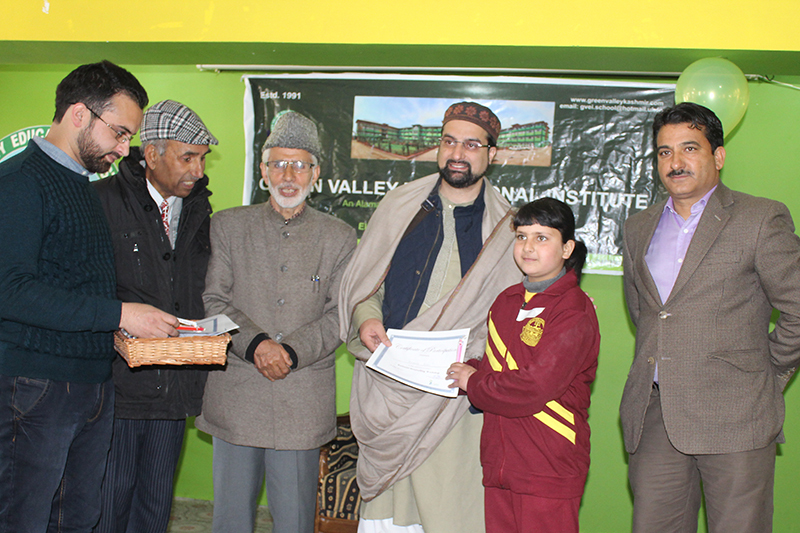 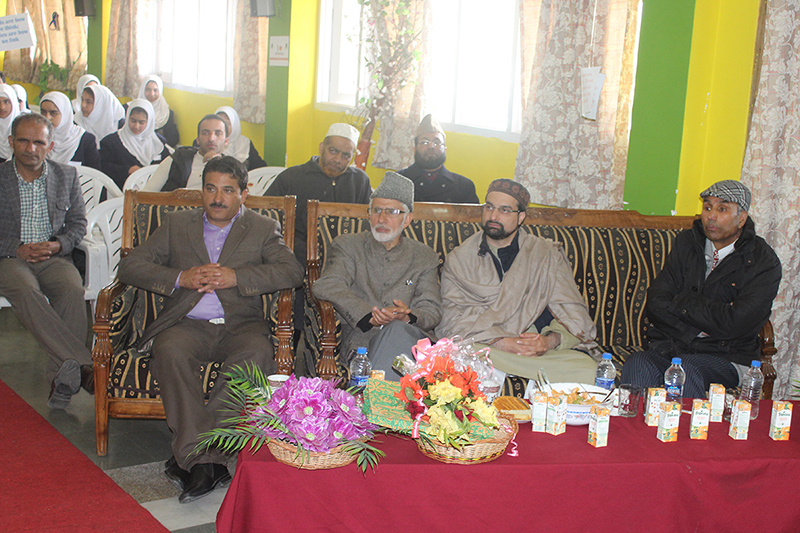 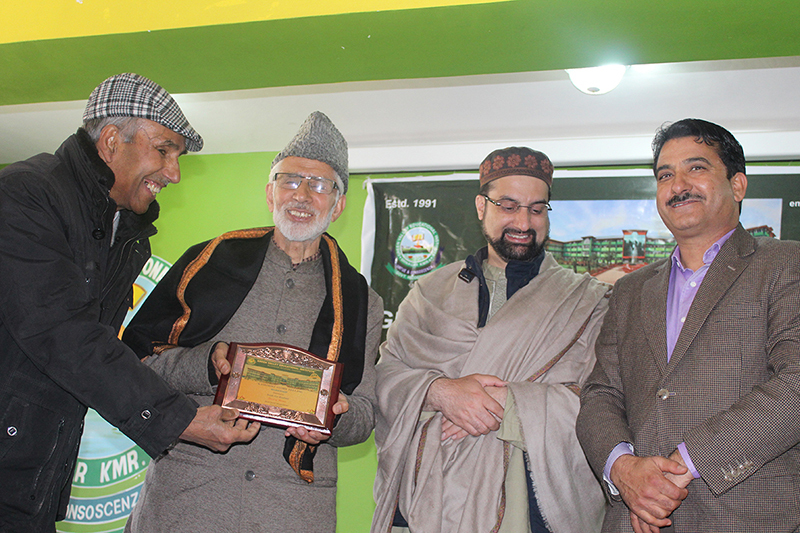 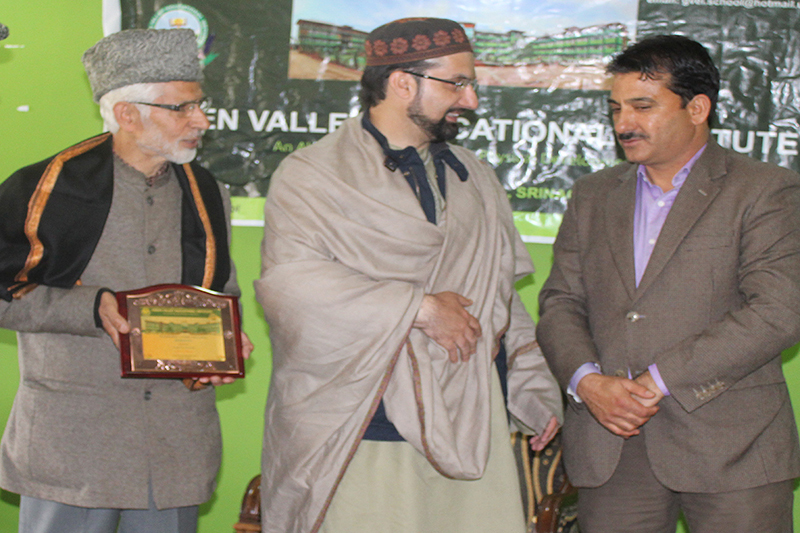 Jinab Zareef Ahmad Zareef Sahib, renowned Kashmiri poet was the Guest of Honour. 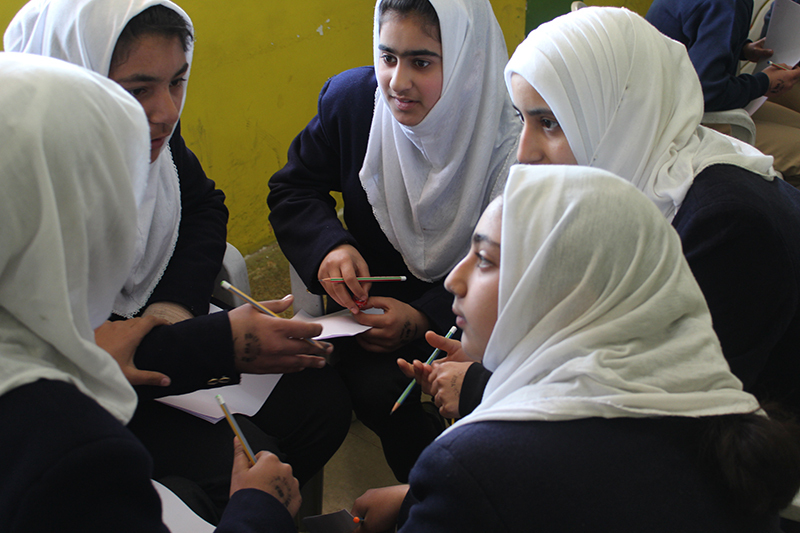 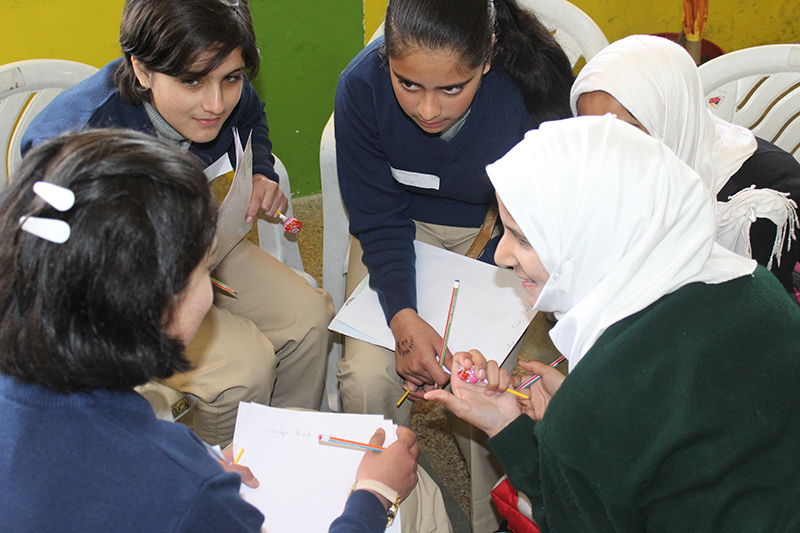 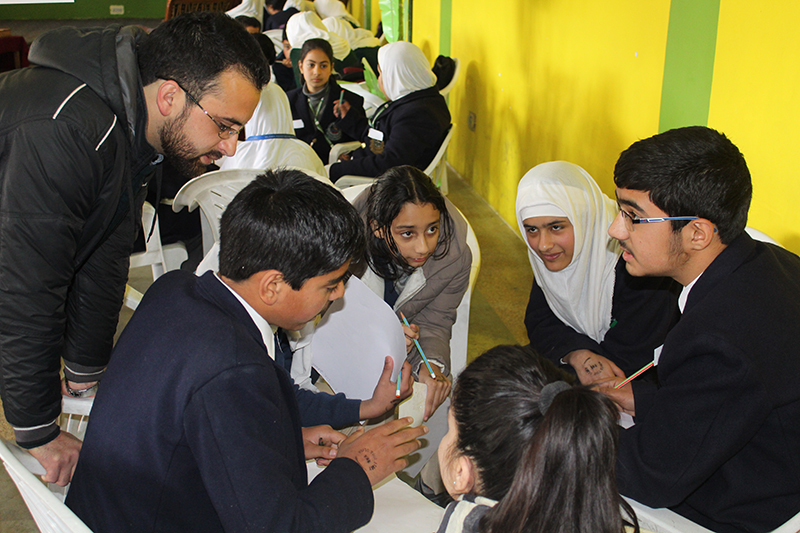 In the Workshop the students from different schools engaged intense story telling exercise to enrich their identity and creative skills.